Blogging (writing) for myself, is kinda how I feel about cleaning: I’m lenient on my own, but when it’s for others I go nuts and want to do it all the time. I had some news to share today! 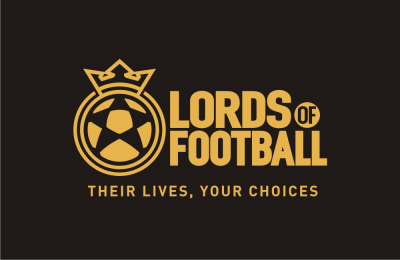 Anyone interested in LORDS OF FOOTBALL – it has launched today! Lords of Football is a “sports lifestyle” simulator. You’ll spend each day working on your players skills, training, and dealing with real life issues that arise. 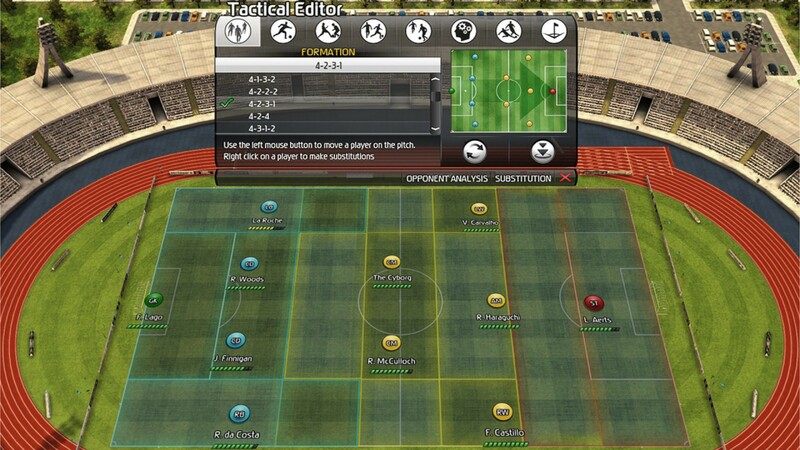 Basically, it’s like a mix of Football Manager and the Sims! The independent developers – Geniaware – hail from Italy & have produced this with the help of a Portugal based investment company called Fish Eagle. Sorry it’s been a bit again since I’ve posted – I warned you, I’d be bad at blogging. I’ve been so so busy. Just some quick updates for you in the following post. First, I just released a new parody (remember the one I was working on like 4 months ago – yeah that one). Of course, it’s still not where I would like it to be, but I just can’t keep tweaking it with the backlog of projects I have that need to get out as well. I hope it serves your ears well none-the-less. You can view it on my new YouTube Channel or right here! Thank you to everyone whos supported me on the old channel since 2006 – I hope to see you over at the new one as well! Please continue to vote for future shows if you’d like – it’s very much appreciated! It’s as easy as logging into facebook to vote! New GIVEAWAY is up on the proper page! 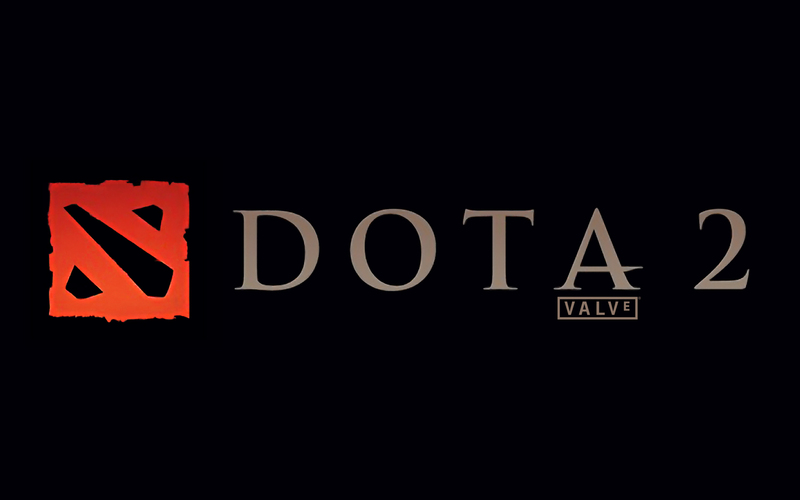 Go check out the details and enter for a change to win 1 of 3 Closed Beta Keys. Winners will be announced Wed, June 27th! *Remember you can use the “Tweet” options once a day each for more entries! 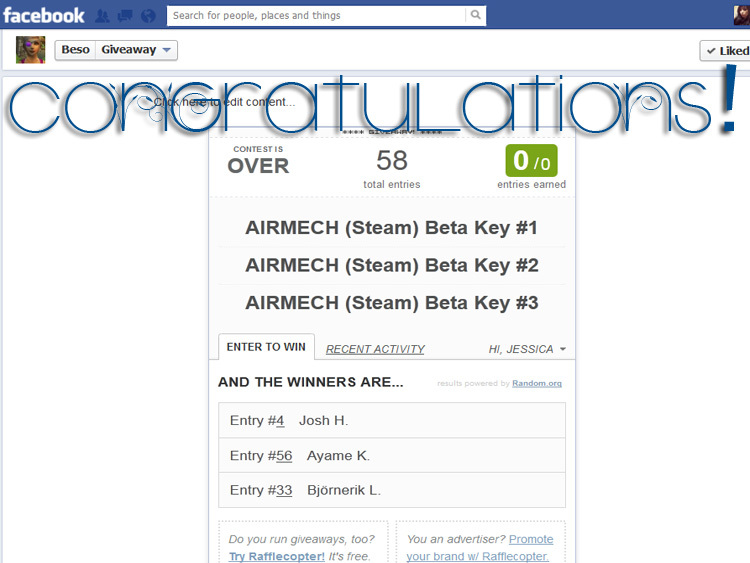 Congratulations to the following people who won the AirMech Closed Beta Keys! They will be sent to the e-mail you left on your entries! 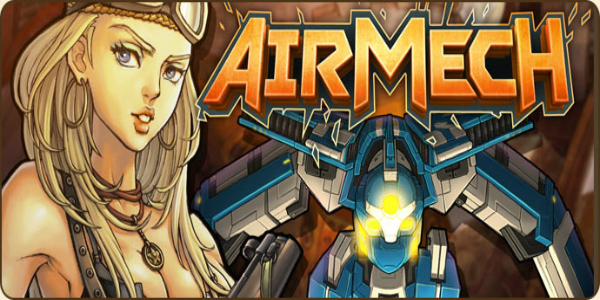 I found out this morning that MAESTIA will be stopping their closed beta early, as in tonight – so I will be giving away CLOSED BETA Keys for the Steam version of AirMech instead tomorrow. If you haven’t already entered, head on over to the GIVEAWAY page and check out the info! I posted a couple new videos to my YouTube last night, and so far the response has been great! It’s about WoW (World of Warcraft) words that are commonly said different ways/mispronounced! I invite you all to check it out and go leave your own responses as well. It was fun to make and it’s even more fun to watch your videos! Hey again! I decided to get the ball rolling and do an opening Blog Giveaway instead of waiting until next week to start. 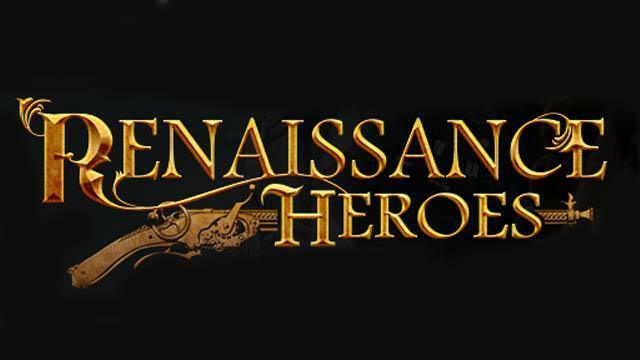 Up for grabs are 3 Closed Beta keys for the MMORPG Maestia – Rise of Keledus. Please see the GIVEAWAY Tab for Class Details, Screenshots & the Link to Enter!